Jul 15, 2013 in "Disney Springs"
A major section of parking lot at Downtown Disney will soon be closing to begin work on the first of the two parking garages for Disney Springs. The current plan calls for lots I, J and K to be closed on July 22 2013. Combined with the recent lot H closure, this will mean that all parking lots from Disney Quest to the Pleasure Island bus stops will be closed. Disney expects to be able to accommodate parking in the West Side and Marketplace lots on most days, but during busy periods, parking will be available for the first time off-site. The Team Disney corporate parking lot will be made available for guest parking, and a shuttle will transport guests between that location and the West Side. Team Disney is located directly across from Downtown Disney on the opposite side of Buena Vista Drive. 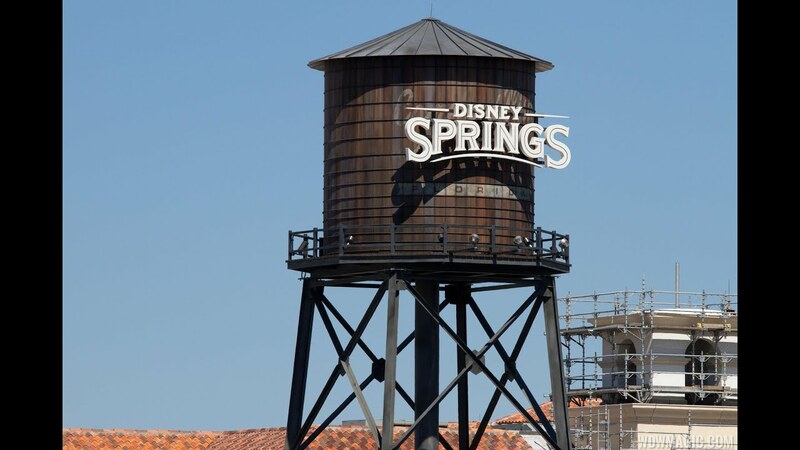 The first of the parking garages is expected to become operational by late 2014, and is a critical component of freeing up space for the Disney Springs expansion.